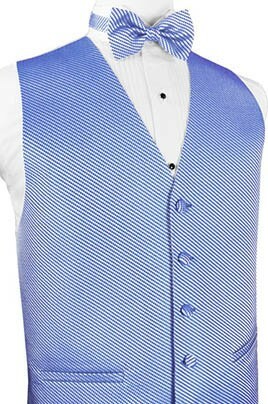 For the discerning buyer looking for something that gives off a luxurious vibe, look no further than the Venetian tuxedo vest collection. The rich fabric has a thick feel, thanks to the weave-style mesh of different threads - your peers will get lost in the grid pattern, it's rather entrancing to look at. *Do You Want to Rent or Buy This Item? 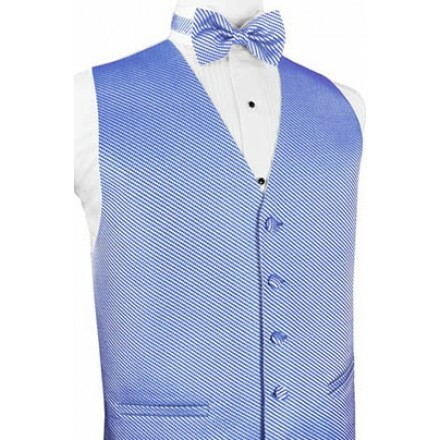 Would You Like Matching Neckwear With Your Vest? The Venetian collection uses a colorful weave pattern that incorporates multiple colors into a single fabric for a luxurious look and feel. 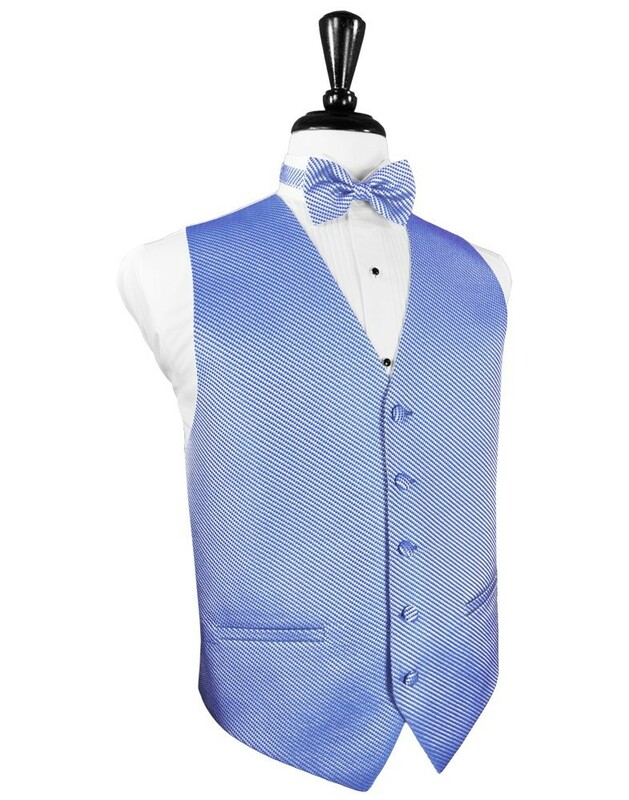 This tuxedo vest comes in a 5-button style, where the buttons are covered in the luxurious Venetian fabric to match the rest of the vest. Your peers will lose themselves in the grid of vibrant colors that make up the pattern of the Venetian collection.